Freelance PHP Developer Pune - Vicky Verma is one of the top freelance PHP developer in Pune with 7+ years of experience in PHP Website Development field. Vicky Verma- PHP Freelancer Pune has hands on experience in various PHP frameworks like CodeIgniter, Zend, Cake PHP and Laravel. Vicky Verma uses these PHP frameworks as the base for providing website development solutions to develop high quality websites for clients. His biggest motto is Customer satisfaction and quality product. Why choose PHP for Werbsite Development? PHP is one of the most favored server-side scripting languages known for its simplicity and reliability. We can use various PHP frameworks like CodeIgniter, Laravel, Cake PHP that provides developers with some pre-built modules, a platform to create robust, reusable components, and by enabling faster development cycles. PHP frameworks use Model View Controller(MVC) architecture, where the development of the business logic is independent of both the underlying data and the overlaying presentation view. MVC helps developers to focus on their specific areas without worrying if their code will adversely affecting the development of the other modules or not. Therefore many freelance php developers in pune choose PHP for their website development. Using PHP we can develop dynamic websites that can have any functionality you wish. Who should use PHP website development? With the increase in the use of internet for every purpose; right from commercial to business, the number of websites getting developed is increasing each day. We have moved from static to dynamic websites and PHP has made it easier for me to develop such dynamic websites. 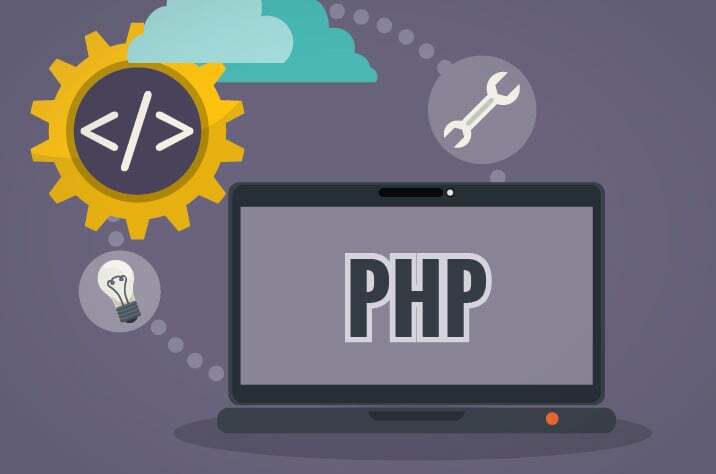 PHP is a server side scripting language has got a huge benefits, which have become the reasons of it being extensively used across the world for developing high class websites. Why choose me for PHP website development? Me and my team of Freelance PHP Developer Pune team provide best and cost effective solutions for any type of website requirement. Me and my team of php freelancer in pune has hand on experience in any PHP development with MySQL. Me and my freelance php developer team mainly focus on high quality of work in time to our clients and exact to their requirement which can be reflected from their feedback to us. We have Expert php developersteam that can uderstand your business logic and provide you with exact solution that will take your business to a next level. FAQ for PHP Website Development? Why do I need PHP development? How long it will take to design a website using PHP framework? This is a tricky question but frankly speaking it depends on what kind of website you want and what functionalities you want in it. What if have a complex Web application requirement? Me and my team will always be available for your for any type of complex requirement. We have developed more than 150+ websites so we have hands on experience in web development using PHP.